I've not been feeling that great during this week so there for the update has been low. So when I've not been attempting to work I have been watching Arrow, of course! I am now on S3 of the show and will soon be caught up! 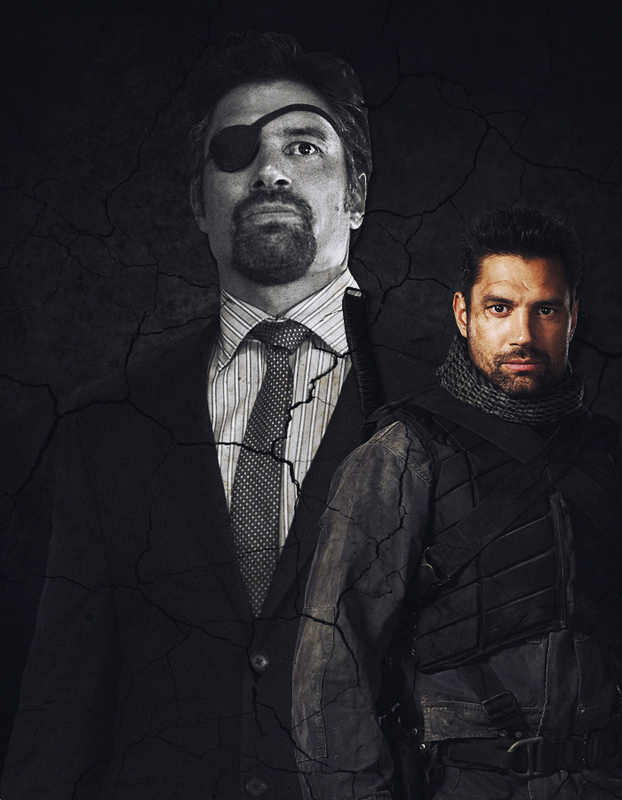 My favorite is of course Slade Wilson aka Deathstroke, duh, I always find the villains much more interesting than the heroes. Today I'm going into town to meet up hubby, we're gonna do a bit of shopping before we head off to his place. Now I've only slept like 3 hours due to watching too much Arrow again so I will most likely fall asleep on top of him during a movie as usual...but that's okay.